February 19, 2013  Authorities say the deadly shooting spree began at a home, where one woman was found dead. The gunman was then involved in at least three carjackings — killing two more people in the process — before taking his own life. February 11, 2013  The incident happened as Vice President Biden came to neighboring Philadelphia for a roundtable on gun violence. 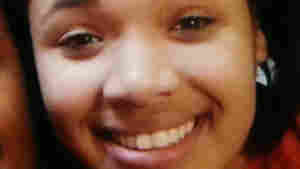 January 31, 2013  Fifteen-year-old Hadiya Pendleton was shot and killed less than a mile from President Obama's home in Chicago. A week before, she and others in her school's band had been in Washington during the inaugural festivities. Now, her death is part of the discussion about gun laws. December 26, 2012  "I still have to get ready to see how much of the neighborhood I can burn down and do what I like doing best: killing people," William Spenger wrote, according to police. 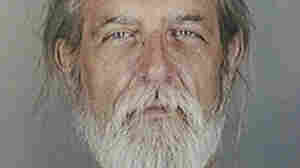 He set a fire at his Webster, N.Y., home, then shot at the first responders. Authorities think Spengler also killed his sister. December 12, 2012  An estimated 10,000 people were in the Clackamas Town Center mall when a gunman opened fire. Shoppers, store employees and the mall's Santa scattered. 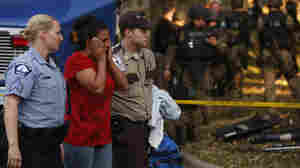 When the attack was over, two people and the gunman were dead. 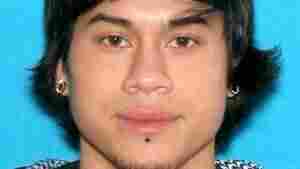 He's been identified as a 22-year-old Portland man. 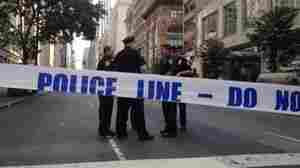 August 25, 2012  New York City's police commissioner, Raymond Kelly, says the nine bystanders wounded in Friday's deadly shooting of a gunman were actually struck by fragments or police bullets. The gunman was killed. 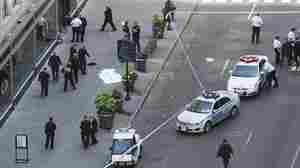 August 24, 2012  The incident outside the landmark building ended with the gunman's death. Nine other people were injured, according to Mayor Michael Bloomberg.